We are pleased to announce that EFS Global has aquired PDQ Specialist Courier Services. PDQ’s head office is in Alderley Edge but the firm also has centres in Wirral, Buckinghamshire and Ireland. 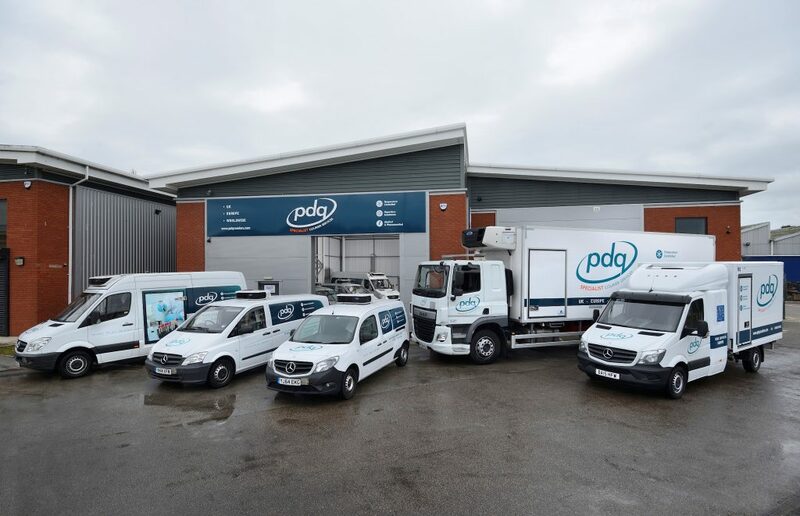 PDQ was established in 1998 and provides specialist courier services across the pharmaceutical, hazardous and medical professions with a range of highly specialist temperature controlled solutions. The deal follows a number of other acquisitions made by EFS in recent years including Euro SDB, 747 Express Freight, Logictrans UK Limited, RTS Refrigeration, CS Brunt, Horizon Distribution, Euro-Tran Despatch and JRS Traction.